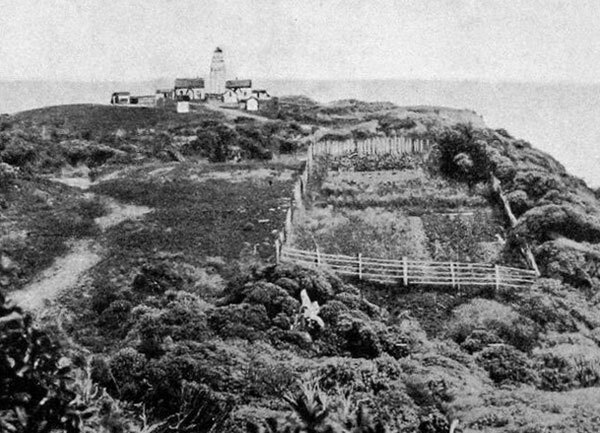 Puysegur Point is in the far southwest of the South Island of New Zealand. 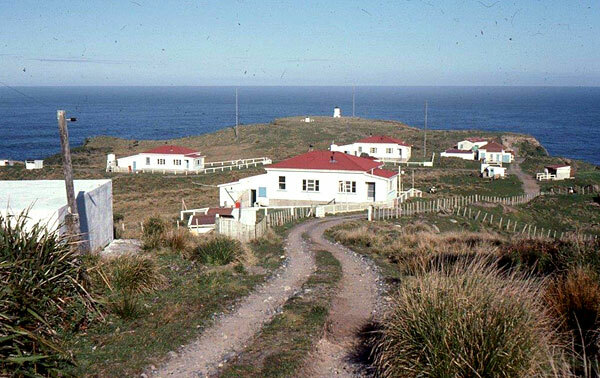 It lies within Fiordland National Park on the southern head of Preservation Inlet, some 145 kilometres west-northwest of Invercargill. 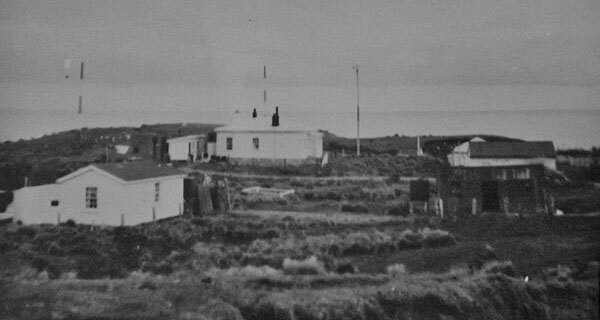 The lighthouse is now automated but for many years was the home of three married light keepers. 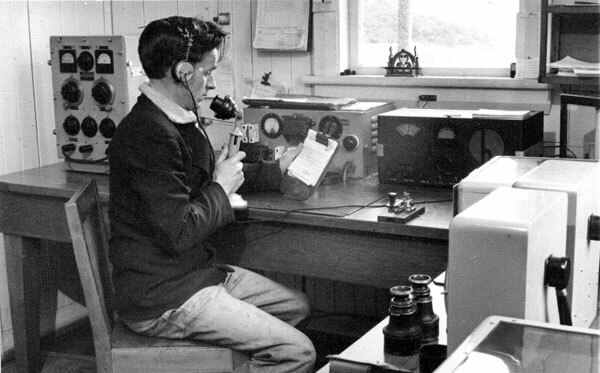 The Centre Island to Colac Bay cable developed a fault, repairs to which have not been effected, as it is now considered that it would be more economical to substitute a wireless telephone system to operate between Centre Island and Awarua, in conjunction with Puysegur Lighthouse. The proposal is now under investigation. 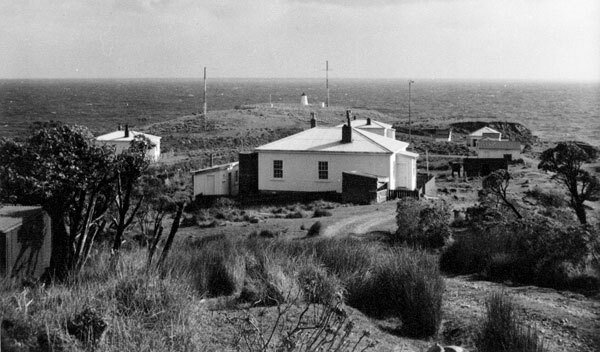 Wireless was installed at Puysegur Point in 1925. 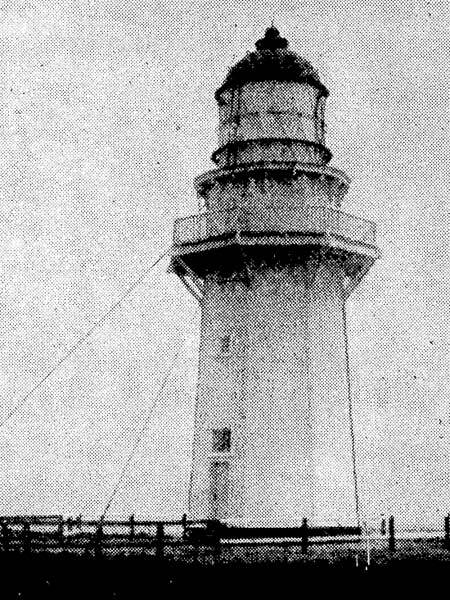 The original wooden lighthouse was burned down in 1942 by a man who had recently left a psychiatric hospital and made his way down to Coal Island across the fjord from the lighthouse. He decided the light was a deliberate plot to keep him awake at night by shining in his window so took matters into his own hands. 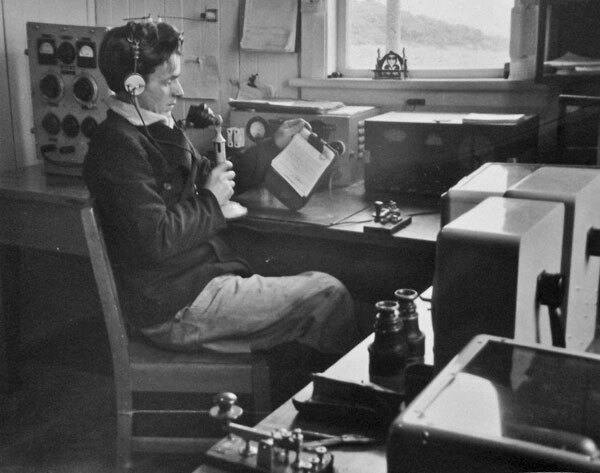 He held the keepers hostage with a rifle, smashed the radio telephone and set fire to the lighthouse. 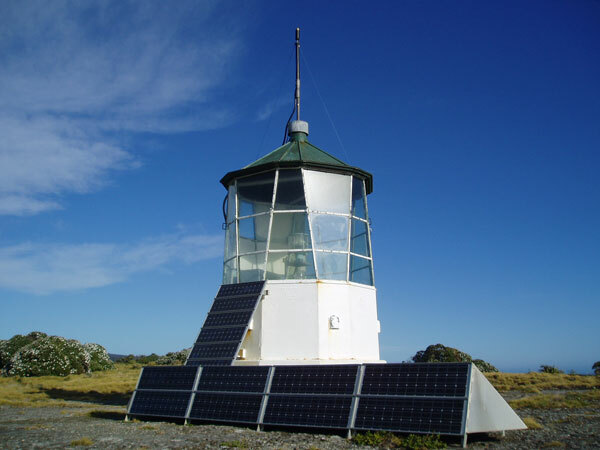 The concrete lighthouse which replaced it has now in turn been replaced by two automated beacons. 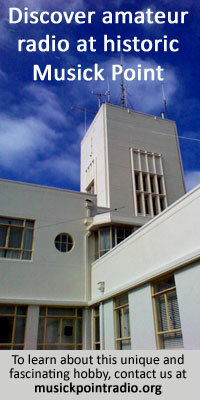 The photos above and below were taken in 1940 or later, based on the presence of the Hallicrafters S-22R Skyrider Marine receiver (seen behind the telegraph key in the above photo) which was first produced in 1940.